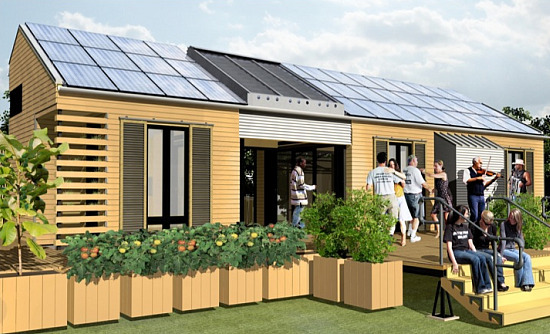 Solar Decathalon: Wow, the Future Is Now! 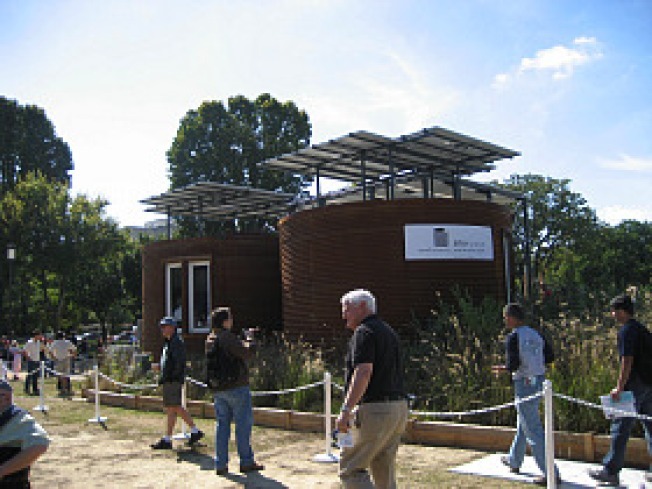 If you happened to make your way down to the National Mall this past weekend, then chances are you caught a glimpse of the innovative homes in this year’s Solar Decathalon. 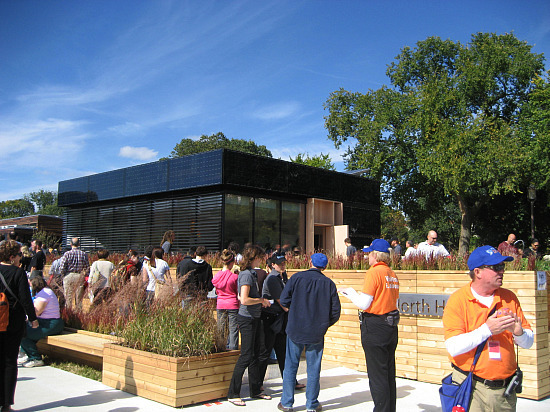 The Decathalon is an opportunity for college and university students to “design, build, and operate the most attractive, effective, and energy-efficient solar-powered house,” according to the Decathalon’s website.The 20 groups were chosen from a pool of 40 entrants to compete, and were given $100,000 from the Department of Energy to build what they deemed to be the most energy-efficient house possible. The groups are rated in ten categories including architecture, lighting design, engineering and even home entertainment. If you have not had the chance to check these homes of the future out yet, don’t worry -- they're on display through Oct. 18. In addition to the Louisiana house, we liked the prototypes created by Team Ontario/BC and Team Boston.